What a fantastic and customer responsive company. Frank was calm and helpful at 2am on a very rainy night. Having lost our keys in transit, when overseas, back home in the middle of the night nothing was too much trouble.  Welcome to Direct Locksmith Armadale, your destination for high quality security installations, urgent openings and other locksmith services for homes, commercial and auto. With 30 years industry experience, we promise quality, honesty and integrity. At Direct Locksmiths, “experience is the difference.” Offering high quality technical solutions and customer support . 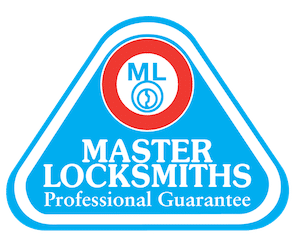 We make sure that you have the best experience working with our locksmith Armadale division. Urgent openings: Home, Office & Auto 24 hour emergency mobile service, at your assistance within a rapid time frame. Lock fitting and servicing: Deadlocks, deadbolts, sliding door locks, gate locks – we fit most types of locks and service them. Installation: Installation of high quality locks and latches for gates, sheds, external doors and garages. Rekeying: Get new keys for existing locks in case you lose the original keys or move into a new home or office. You can retain the same locks but equip them with new keys for enhanced protection. Window locks: Lock installations for awnings, sliding windows and sash : enhance security and meet insurance requirements. Home Owners – Locksmith Armadale Service – Locks Keyed Alike. Direct Locksmiths offer services to new home buyers. When buying a new home it is important to consider fresh installation and lock changes. To save money you could opt for lock rekeying with brand new keys. Same key convenience for the home. 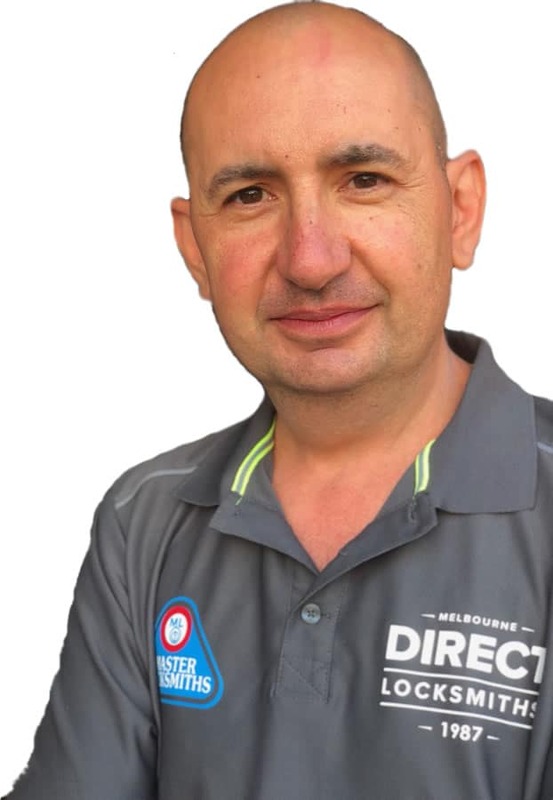 Direct Locksmith Armadale offer ‘same day’ service. This means you can have all the locks changed to your new property the same day you move in, so you can have peace of mind knowing your new home is secure. Their services are regularly used by building and apartment strata managements for master key systems, evictions and mailbox lock changes. Direct Locksmiths offer a wide range of services, from lock installation and repair to replacement and servicing. Their expert technical locksmith Armadale team are equipped with the skill and knowledge to work on residential, commercial and automobile locks. Their focus is always on the quality of work because they understand the importance of security. This is the reason why they work with the most reputed manufacturers and distributors who offer high quality locks. So, when you hire Direct Locksmiths, you can enjoy peace of mind in the knowledge that your worldly possessions are safe. With Direct Locksmiths, experience is what makes all the difference. One of the highlights of their locksmith Armadale team are their round the clock emergency 24 hour service. Anytime you are locked out of your house or vehicle and are in need of expert reliable locksmiths, give them a call. Direct Locksmiths are guaranteed to arrive with their urgent mobile service to resolve the issue. Over the years in service, we have gained a lot of experience and expertise in working with different kinds of basic and advanced security systems. Our technical team works on installing, repairing and replacing locks. If you are locked out of your house or office in Armadale, give us a call and we’ll be there to open the door for you. Our mission is to enable you to enjoy peace of mind that comes from knowing that your belongings are safe and sound by installing efficient locking systems. From deadbolts and deadlocks to locks for patios, sliding doors and gates, you get them all at our locksmith Armadale service. In order to offer the best services we constantly upgrade our knowledge and skills to keep up with new technologies. Quality, integrity and honesty are our driving forces and we stand true to our ethics. When you work with us you can expect prompt and efficient service 24 hours a day. By offering the best services at affordable prices, we are able to live up to the expectations of our customers. Contact the best locksmith Armadale service. 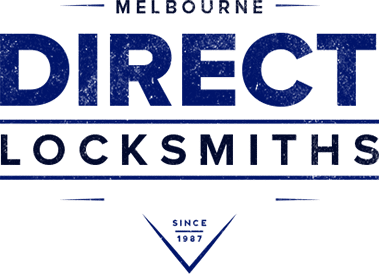 Contact Direct Locksmiths today!